Lovely lovely day went with really great rapid and fantastic people. This is day we do have everyday. Rafting everyday fun everyday with brilliant weather. we used to write about the day how we spend in the river. Weather was warm and water was cold in the river, We like to say this is very good combination in the river to do rafting and be cool in warm weather and make your day memorable for the like time. We know when you come to do rafting after that you want to come again. 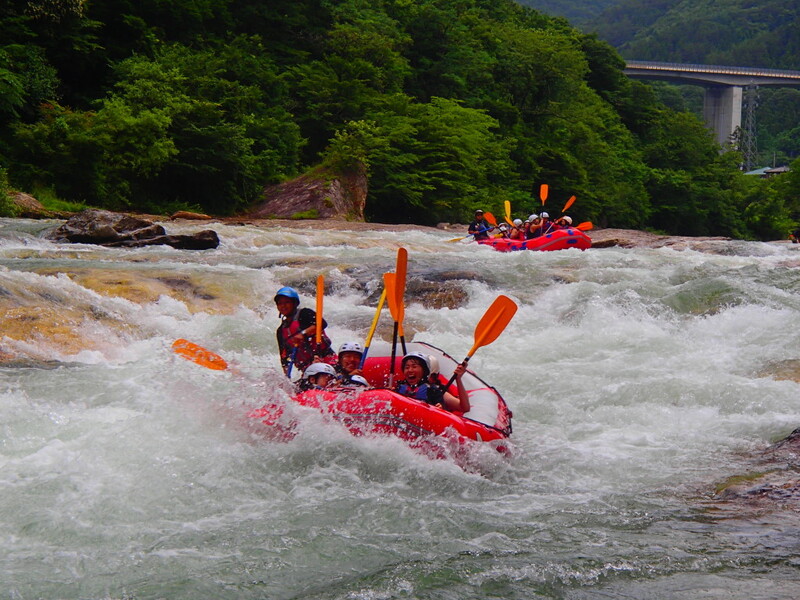 Come and join rafting to be cool in your holiday in Minakami, Jug Sports!!!! !